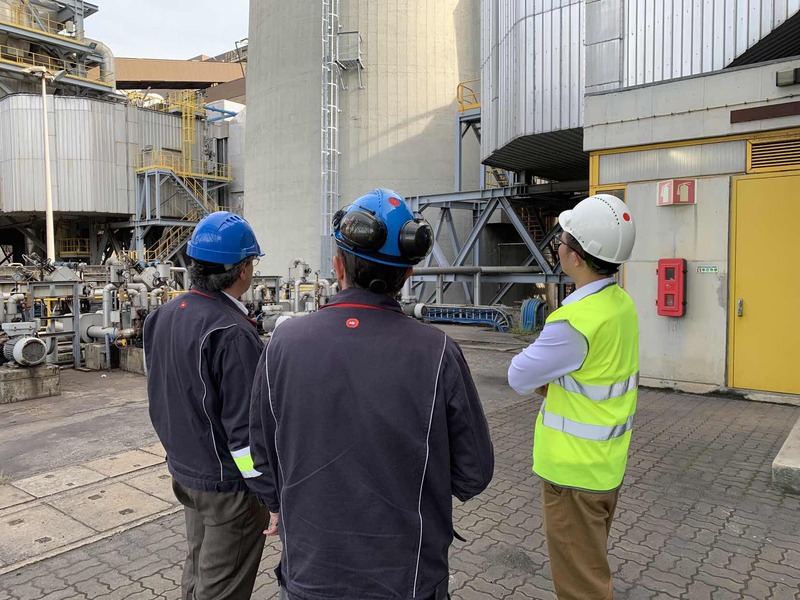 Lyxia | Xiaozao Tech met this week with Energias de Portugal (EDP) a global energy company and producer of power in Portugal and Spain. 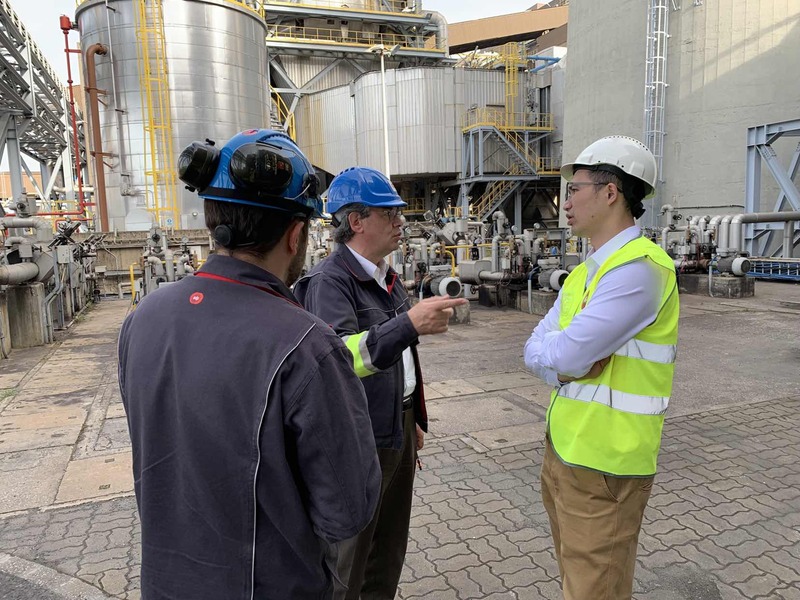 Talks focused on Lyxia | Xiaozao Tech’s prospective expansion into Europe, specifically, south of Lisbon in Sines, and the partnership they seek to form with the country’s largest producer of energy. The power station at Sines produces CO2 as a by-product of its generation, a green house gas that is slated for dramatic reduction by 2030. Lyxia |Xiaozao Tech’s microalgae (like photosynthesizing plants) consume CO2 as their carbon source and release oxygen. For this reason, their cultivation site will at capacity be able to repurpose 1,000,000 metric tons of CO2 as a food source for the algae thus keeping it from being released into the atmosphere. 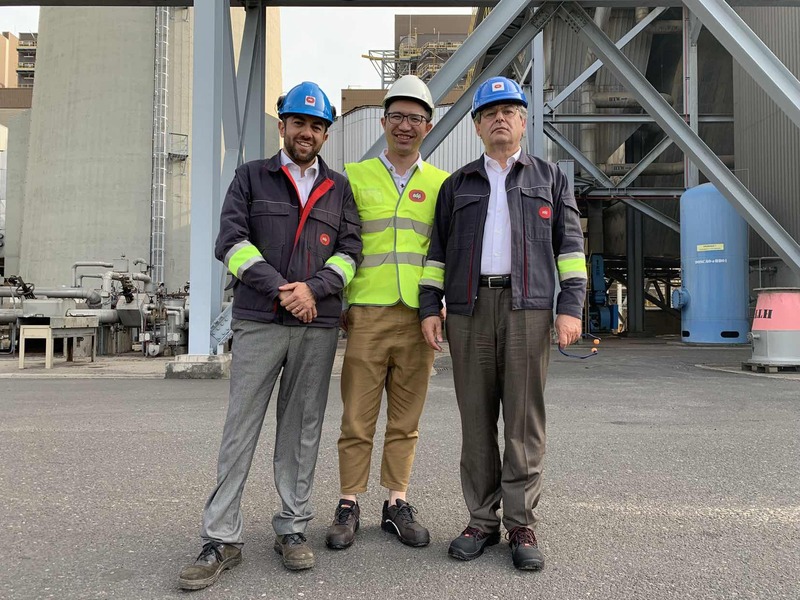 Diverting the released CO2 to this green operation is an enormous economic benefit for both Lyxia | Xiaozao Tech and EDP. “Creative green solutions such as these make great economic and environmental sense and provide modern solutions to age-old problems.”, said Wei Yu, Ph.D., Founder and CEO of Lyxia | Xiaozao Tech. In addition to CO2 the company also requires steam as a heat source for the subsequent drying of their algal biomass into powder form and this is another resource EDP can provide. Lyxia | Xiaozao Tech is a multinational biotechnology company sustainably producing nutritional and medicinal products through microalgae.